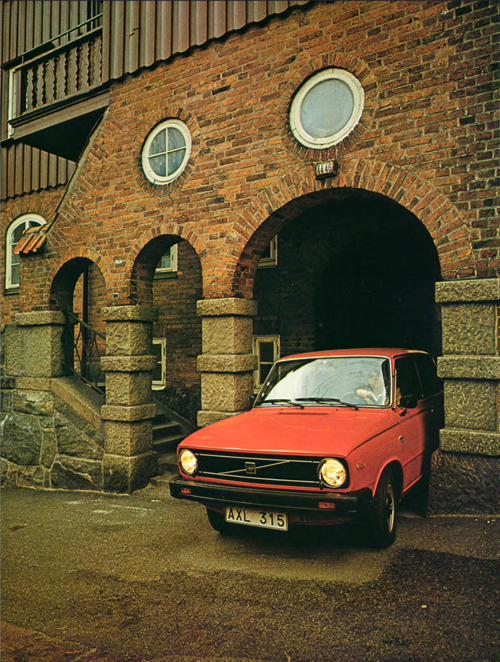 1978 – Volvo 66 on Erik Dahlbergsgatan in Göteborg. Erik Dahlbergsgatan is a street in Vasastaden, Göteborg. 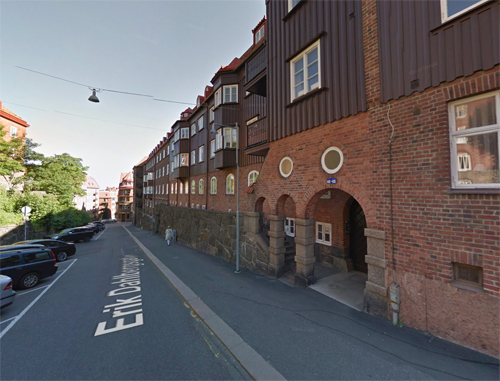 The street is about 760 meters long and is a cross street to Vasagatan. 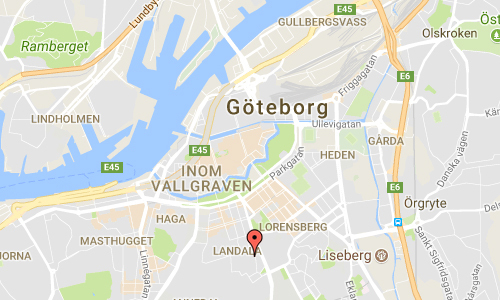 It runs from Parkgatan to Kapellplatsen. 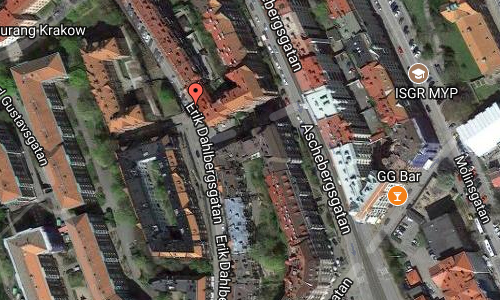 The street was named in 1882 in memory of Count Erik Dahlbergh who lived in the 17th century. Erik Dahlbergh was an important person in Göteborg when he made the drawings to Skansen Lejonet and Skansen Kronan. 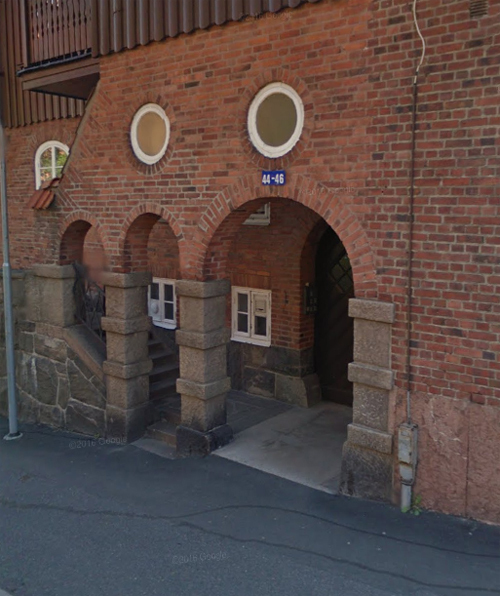 Earlier, the street Brandtalagatan was called and passed from Nya allén to the country site Östra Brandtala, which was located where Erik Dahlbergsgatan and Föreningsgatan now cross each other. Count Erik Jönsson Dahlbergh (10 October 1625 – 16 January 1703) was a Swedish engineer, soldier, and field marshal. He was born of peasant stock but he eventually rose to the level of nobility through his military competence. He was renowned for fortification works and was called the “Vauban of Sweden”. More information at www.semren-mansson.se and www.lokalguiden.se.